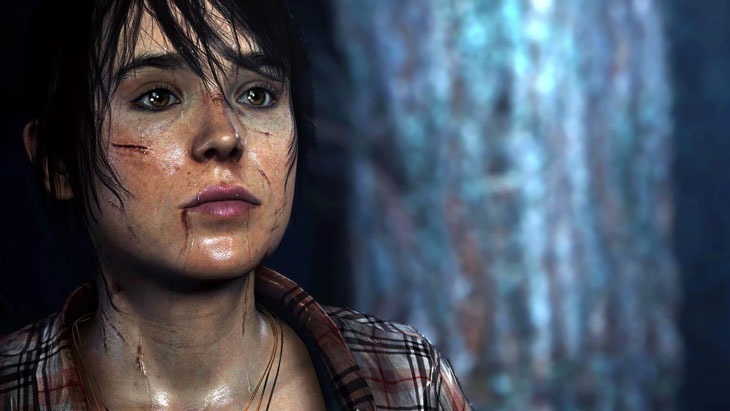 Beyond: Two Souls, the overwrought sci-fi twaddle from David Cage is one of the PS3’s swansongs, joining The Last of Us and Gran Turismo as just about the last worthwhile exclusives released for the system. Like The Last of Us, it could be getting the remaster treatment. 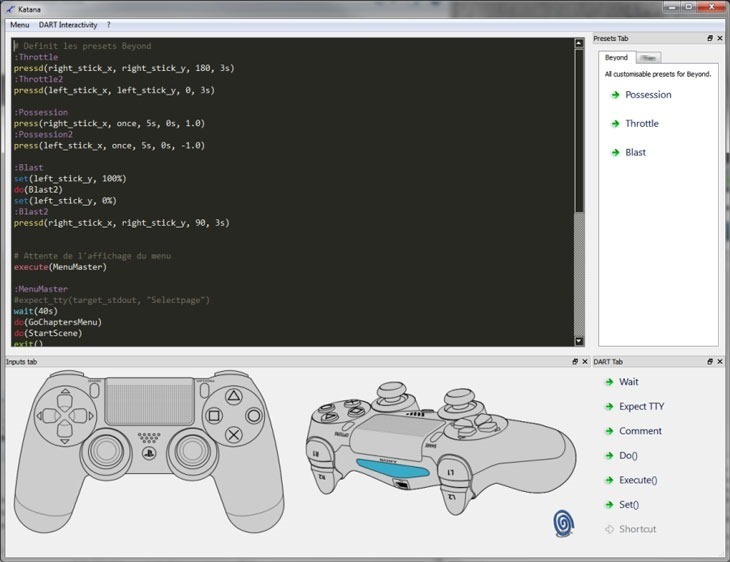 Way back in April, rumours surfaced that the Ellen Page vehicle was ripe for a remaster, with illustrations of the game’s controls matched to a PlayStation 4 controller. Now, those rumours have resurfaced thanks to listings for a remastered version of the game on not one, but two European websites. German retailers Alcom and World of Games have both listed Beyond: Two Souls for PS4 release. One pegs the game for a September release, while the other has a far more vague 2014. It wouldn’t be much of a surprise if it were true; Quantic Dream has a very long history of PlayStation love, and we know they’ve been quite actively involved with the PlayStation 4 and its development. A remaster would also give newcomers to the PlayStation Side of life a chance to try out the game’s rather narrative bent. Yesterday, Sony said that The Last of Us was being remastered because a large number of PlayStation 4 owners are new to Sony – and those very same people would benefit from this remastered release. I say benefit rather loosely though; while Beyond is one of the most visually impressive offerings on the PS3, it’s rather rubbish. It has great performances from its lead actors, and it’s more on an interactive experience than what you’d consider a game. The problem here is that when you’re so focused on the narrative, it had better be good – and Beyond’s story descends in to drivel.